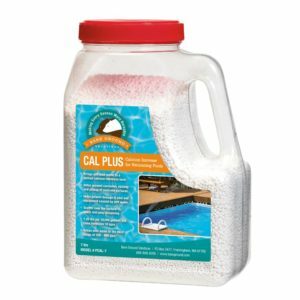 One Shot Efflorescence Cleaner removes efflorescence (salt stains) and keeps it from coming back. 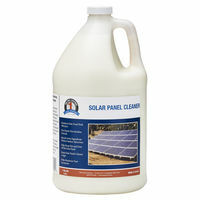 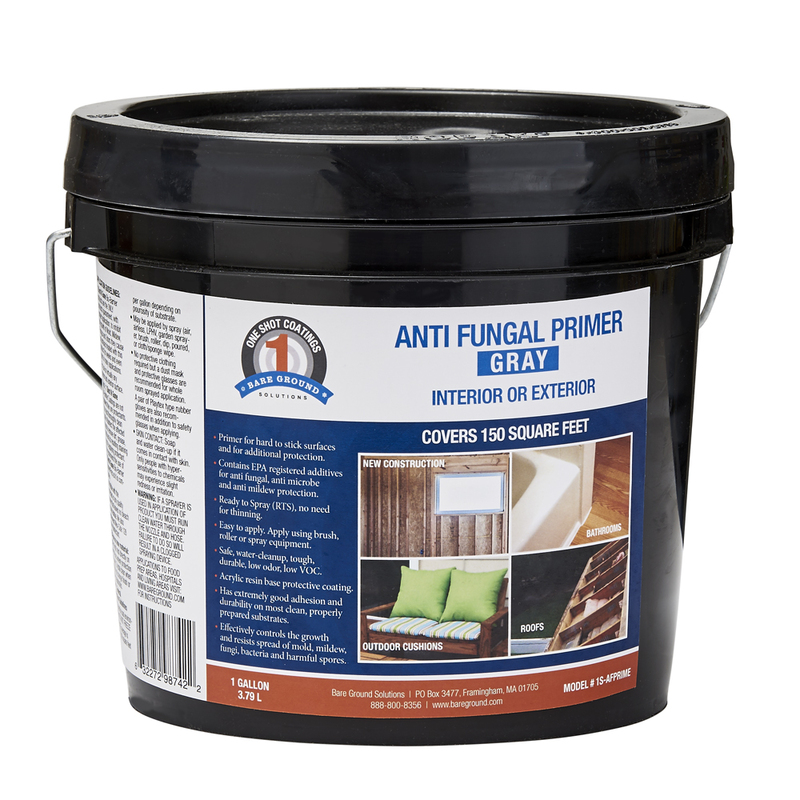 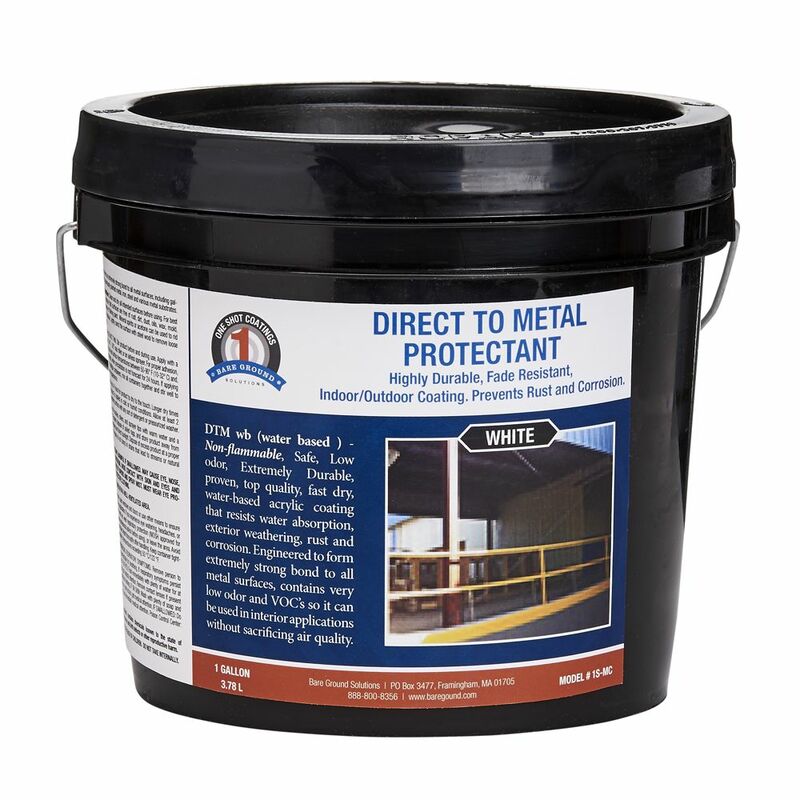 Our fast-acting, water-based cleaner is used to remove efflorescence from existing concrete and masonry surfaces. 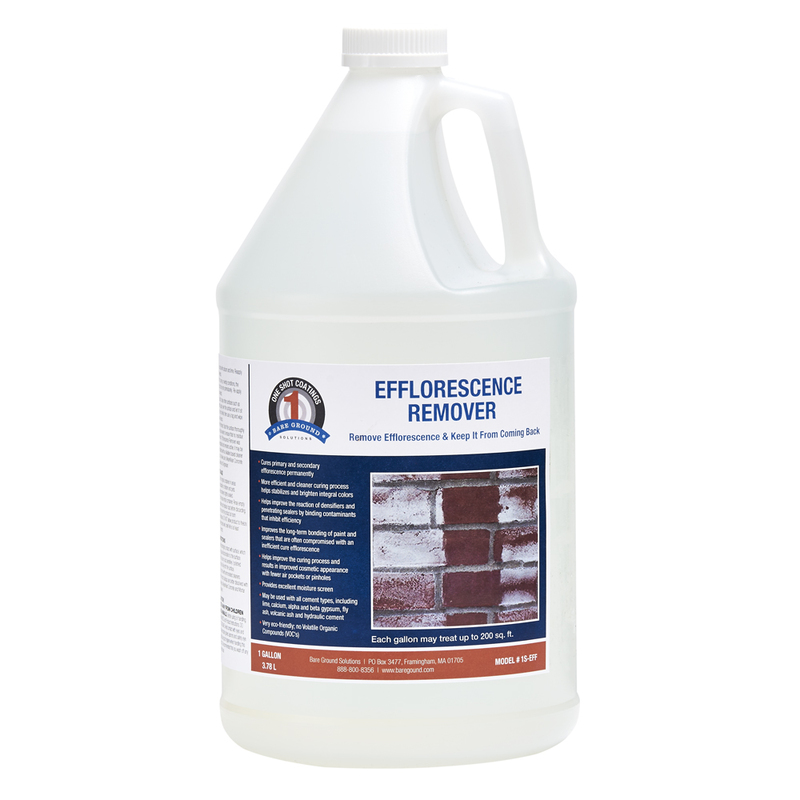 Efflorescence Remover attacks Sodium Chloride deposits to make them easier to clean.